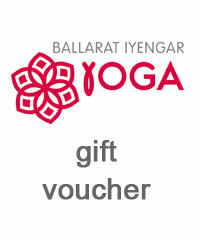 A gift voucher to the value of $100, to be spent on any yoga course or prop purchase. Not sure what yoga gift to give? Let the recipient decide with a monetary gift voucher to the value of $100, to be spent on any yoga course or prop purchase.